Welsh bagpipes - Pibau Preseli, a walk in the snow. 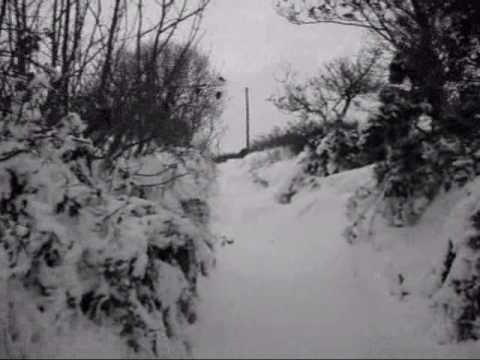 AmeriCymru » Videos » Welsh bagpipes - Pibau Preseli, a walk in the snow. Pibau Preseli playing `The Welsh Rabbit' and `Lloyd's Whim'. Myself on Welsh bagpipe, Peni Ediker on a Breton oboe, Stef Balesi and Jez King on percussion. We had a thirty mile an hour wind that blew all the powdery snow out of our fields and into the lane plus, I don't know, quite a few hours of fresh wet snow. Guess we won't be driving this way again for a while!